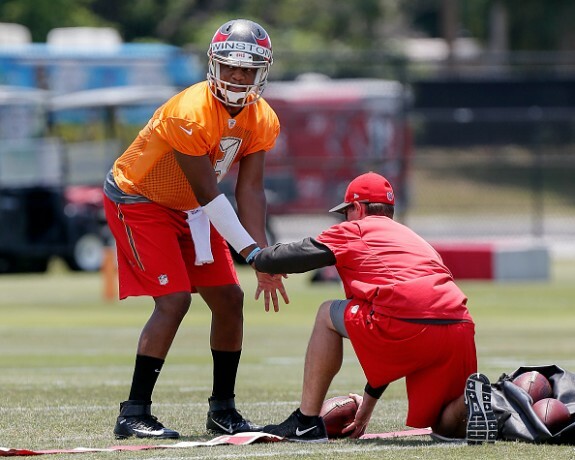 Buccaneers head Coach Lovie Smith has had a little over a month to work with his new quarterback, Jameis Winston. 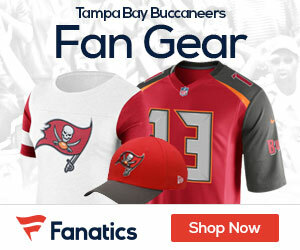 Smith said that so far, Winston’s been exactly what the Bucs had hoped for, Joe Kania of Buccaneers.com reports. Some of the Bucs’ veterans, including Gerald McCoy and Vincent Jackson, have said that Winston’s been “quiet” and has been playing the role of a normal rookie. But Smith said that he can still see flashes of the passionate leader Winston’s college teammates and coaches described him as.